On this blog, I talk a lot about various ways to make extra money online. The main reason for this is because I strongly believe in the need for more income to help ease some of the financial burdens of life. Not too long ago, I was struggling to come up with extra money each month. Extra money that I desperately needed to get by. The financial strain was terrible so when I found out that I could legitimately make extra money online, I immediately knew I was going to pursue this, and give it my all. I also knew that there must be others in need of ways to make extra money out there, and I feel it is my duty to share my findings on my blog so that those who need it can benefit from the information. 1. It can help ease the burden and worry of impending bills and upcoming loan payments. 2. It can help you save up to invest in some other dreams that you might have. 3. It can help you retire earlier. 4. 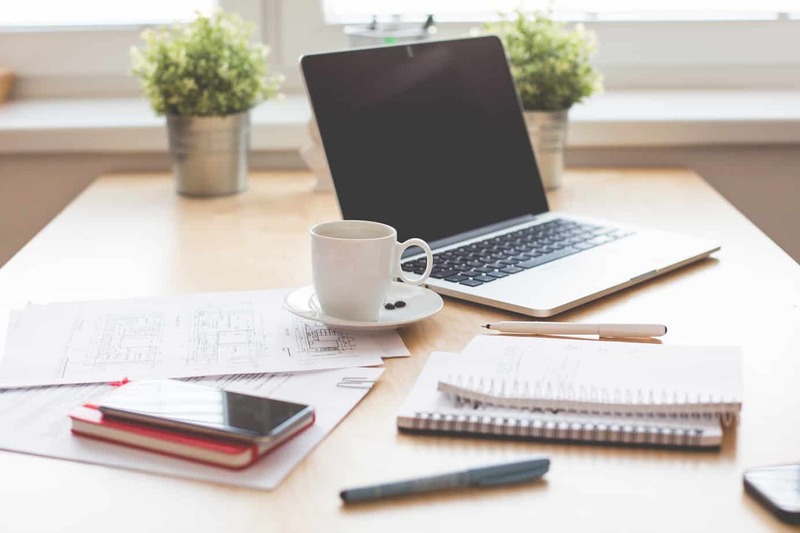 It can help you take some much-needed time away from your 9-5 …Heck, It can help you quit your 9-5 all together in a few short months and make a full-time income online! 5. It can help open more opportunities for you. This is by far one of the best ways I have made extra money online. This is a very lucrative small business idea and it allows me to be creative in a way that I want to be. In April 2017 I was able to make over $1700 in extra income from my 8-month-old blog. You can create your own blog with my beginners tutorial. It costs less than $5 monthly (billed yearly), plus you can get a 65% discount if you sign up using my tutorial. This is my favorite way to earn income without having to invest anything. These are a few I like to recommend. All these are free to join and use, and most pay via Paypal. 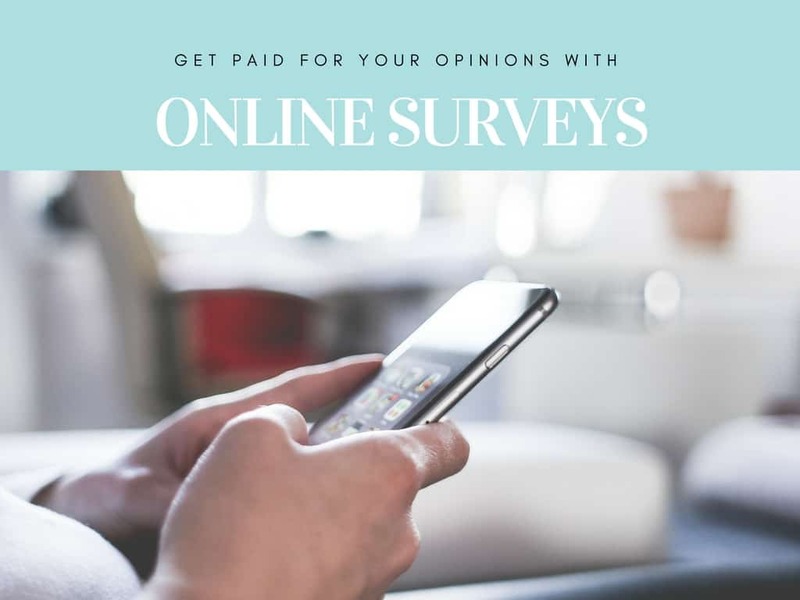 You will get paid to take surveys and test out products. 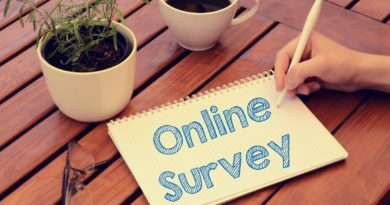 It is a good idea to join as many as possible so that you receive the most survey opportunities to maximize your income. 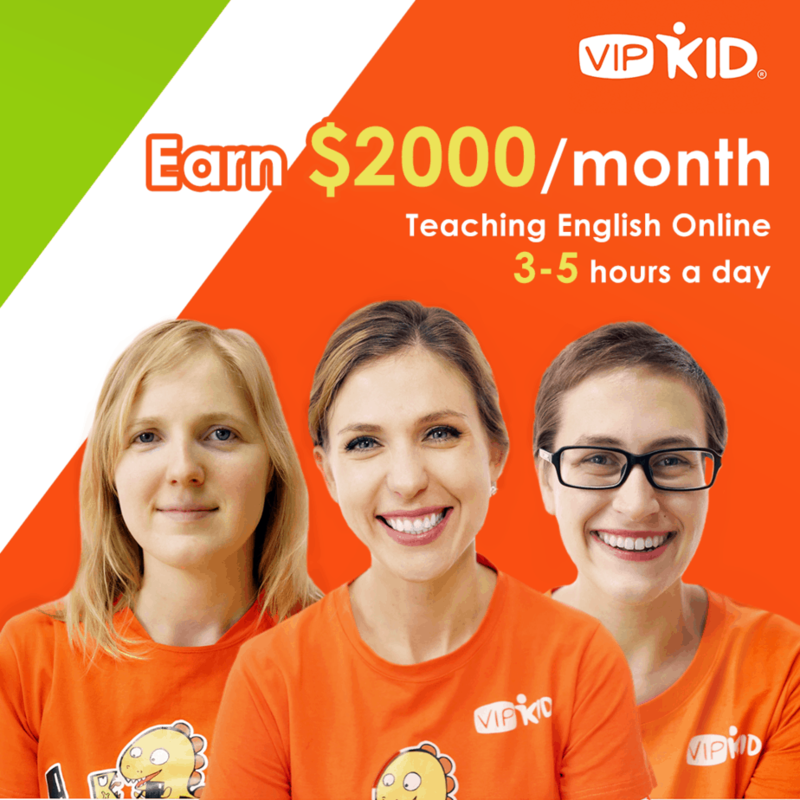 You can make money by tutoring with VIPKID. VIPKID is a leading Chinese online education firm that offers an American elementary education experience to Chinese students aged 4-12. Teachers will earn on average between $14-$22usd per hour. This opportunity is ideal for teachers looking to supplement their income. You can sign up for VIPKID here. 3. How to use one of the most popular proofreading tools out there… and learn a few places to find clients! Check out Caitlin’s amazing workshop to learn how to start your own proofreading hustle to make money online! This is an awesome way to make money online as well. The best part is that it can be really cheap to start and you never have to touch, ship or fulfill any orders. You can check out this awesome post that walks you through the process of how to start drop shipping on Shopify. It’s very easy and affordable to start selling handmade or vintage products on Etsy. Check out this detailed post on how you can start selling on Etsy. Another great way to make money online this year is by selling products on Amazon. You can check out this guide which shows you how to make thousands of dollar selling on Amazon. Are you highly knowledgeable about a topic? 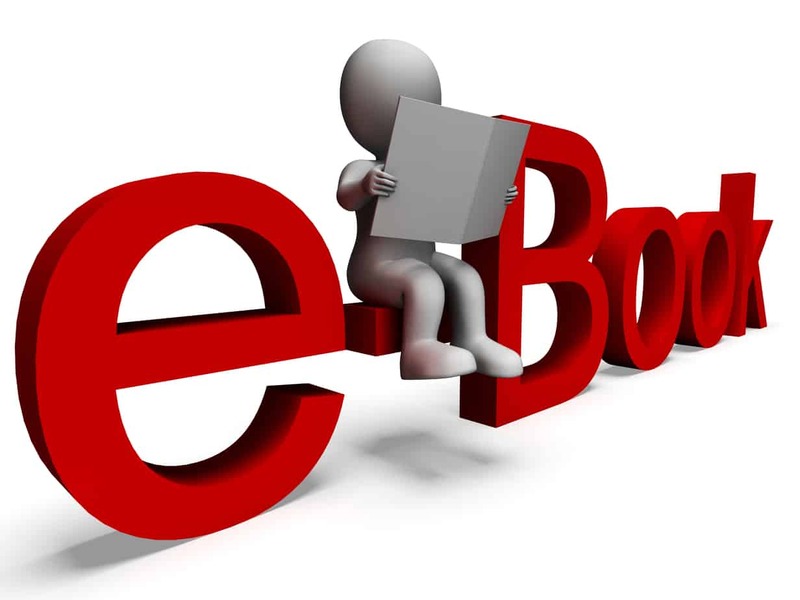 If you are, you can create an epic e-book and start selling it on Amazon.com. You should click here for the exact steps to follow if you want to publish and sell an e-book or e-books this year. Everyone goes to eBay for deals. If you have some items that you consider good deals, you can list and sell them on eBay to make some extra cash. 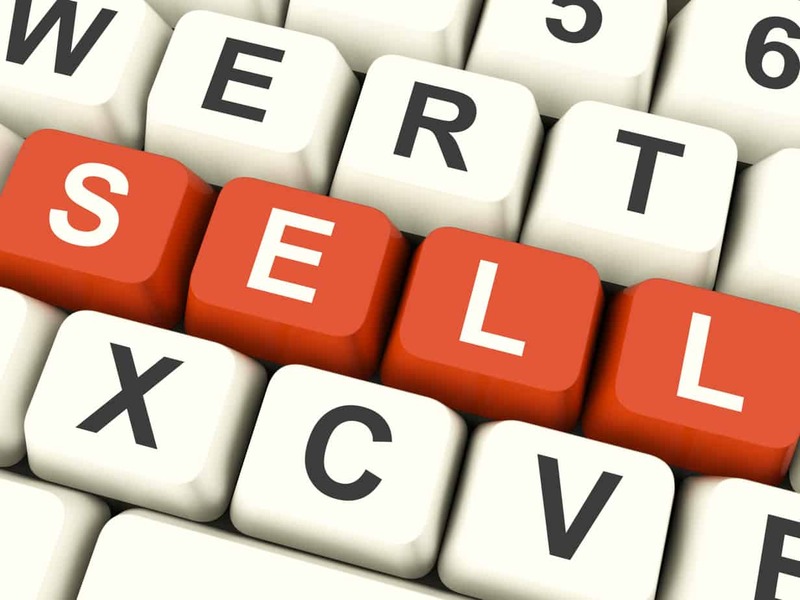 Here is a guide to selling on eBay. P.S You should get the eBay mobile app so you can sell you stuff on the go. 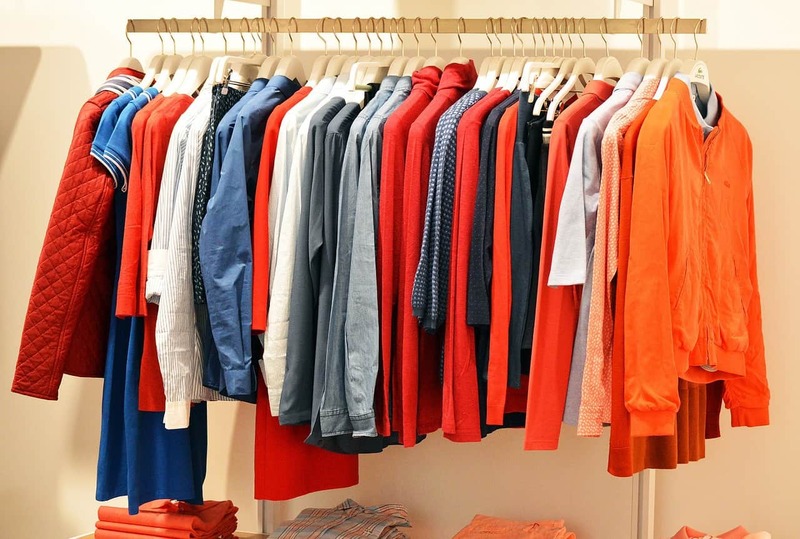 Do you have good quality fashionable pieces lying around at home? Learn how you can make extra money by selling them on Poshmark. Without ever touching a single product you can make money drop shipping from eBay and Amazon. 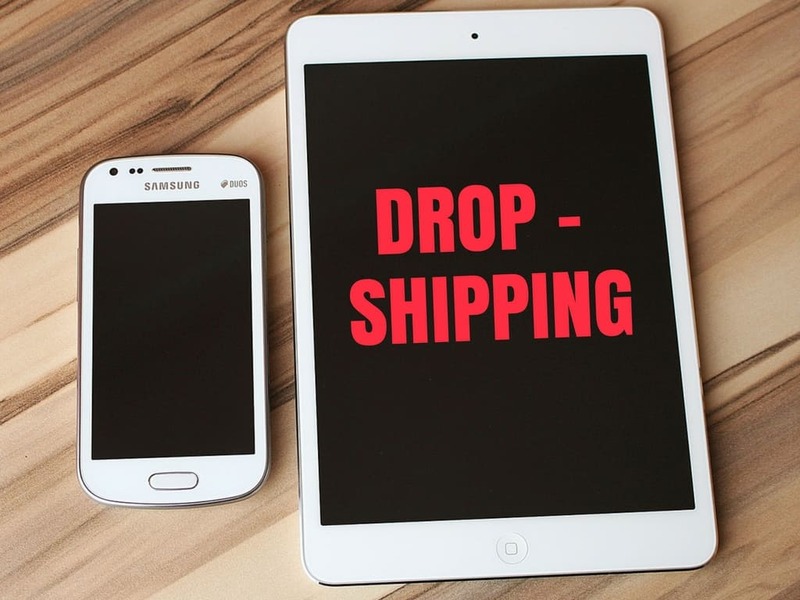 There is a big trend right now in starting a drop shipping business. You can use the two e-commerce giants- eBay and Amazon – to drop ship and make extra money online. This is a great selling platform for drop shipping, selling digital products or physical products. The setup process is super beginner friendly. You can try out Shopify for 14 days for free here. If you like network marketing, you can join a direct sales business and start making money online. 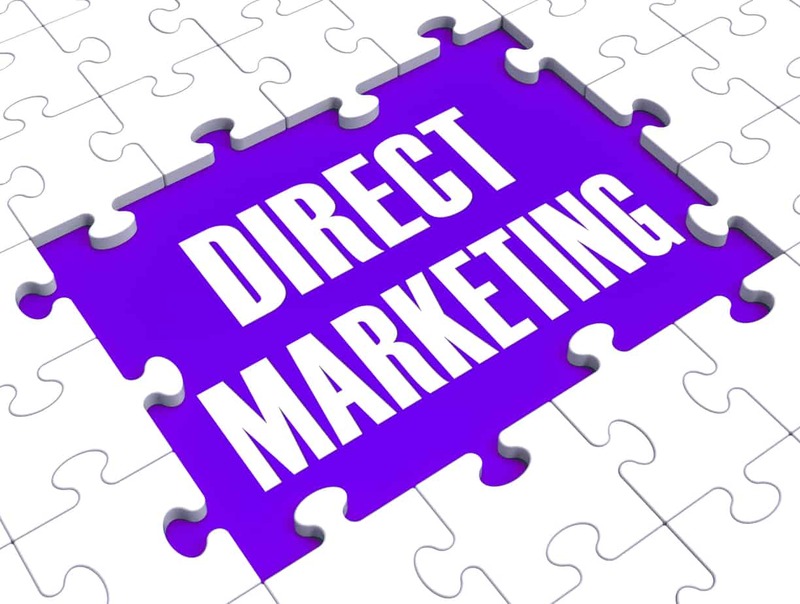 Here is a list of 18 great direct sales companies to join for under $200. 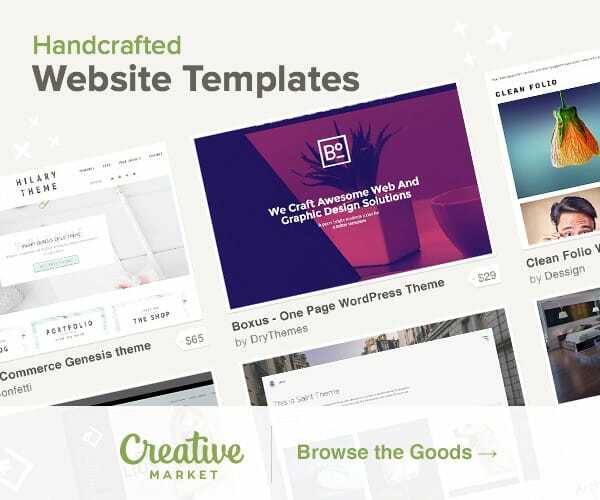 Design graphics, websites, fonts, plugins and other web elements and sell them on sites like Creative Market or Theme Forest. Read the guide here. Design virtually and make money from sites like Zazzle. If you have a knack for design, this might be right up your alley. Read more on how to sell on Zazzle here. 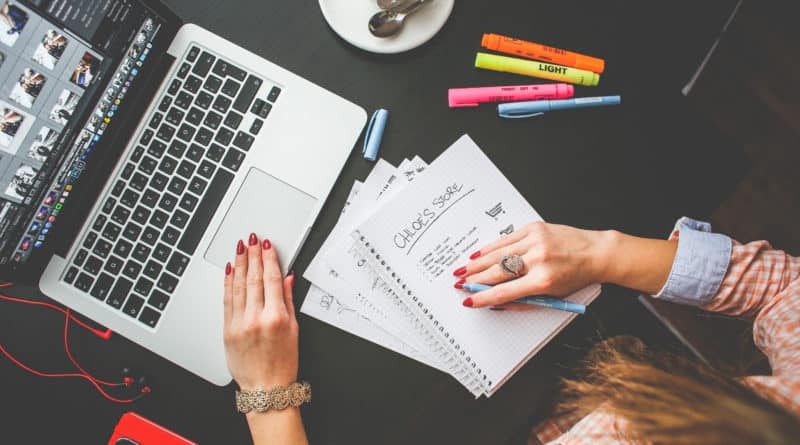 If you’re good at managing tasks for online businesses and bloggers, you can start a virtual assistant business and start earning extra money from home. Here is a detailed guide to becoming a VA in 30 days or less. If you’re good at graphic design, you can start a website and sell your graphic design services online for extra money. If you’re good at something, anything at all that is in demand, you can create a course and teach others from a site like teachable. You can make lots of extra money doing this. Here is a guide to get started. You can make tons of extra money by getting a virtual assistant job online. Virtual assistants help make businesses run more efficiently. Click here to find out where to find some great VA jobs online. You can test websites and apps and make $10 or more per each test. Click here to read my post on where to find usability testing opportunities here. Are you a great typist? You can make money this year by becoming an online data entry clerk. Check out this post for some great data entry clerk positions. Starting a blog. This is a great opportunity to make money online by writing a sharing information (on just about any interesting topic) on your blog. If this interests you, you should read my tutorial on how to set up a blog to jumpstart your writing career. Writing for other companies. 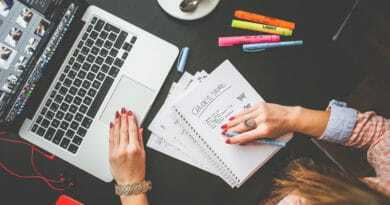 Here is a list of great websites searching for paid online writers. This type of online work requires you to be a fast typer. Your job will be to listen to audios and transcribe this audio into words. Pay is usually $15-$25 per hour of transcribing. 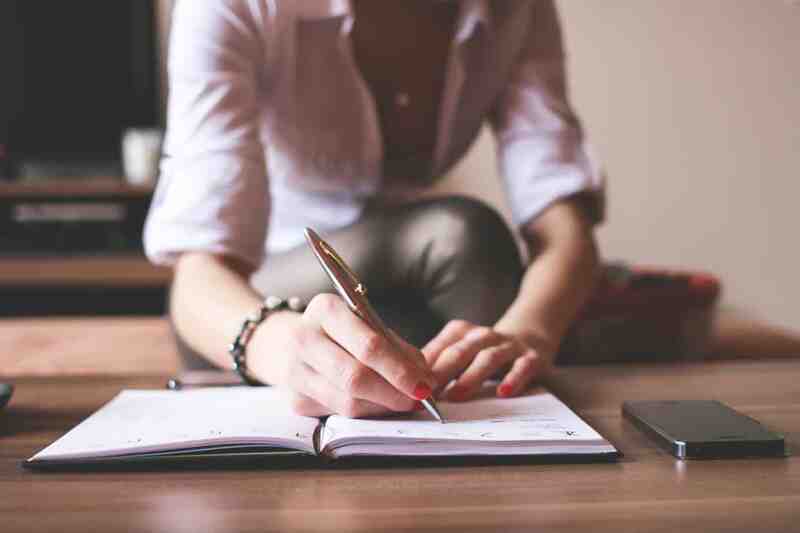 Check out this post for transcription jobs that you can get paid for. You can make extra money by tutoring people online. 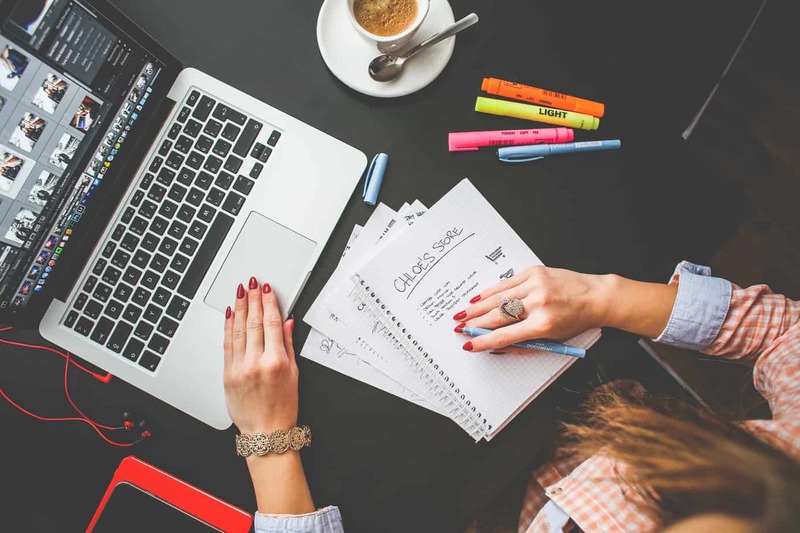 There are tons of legitimate companies hiring online tutors. The pay is usually $15+/hour. You can check out this post for more information about online tutoring. Do you know that you can make money for cleaning up Google? This job is called a search engine evaluator and you get paid for evaluating search engine results and determining if the results that show up are relevant to the terms typed into the search bar. You can earn anywhere from $13-$20 per hour doing this job. Here are some places to find search engine evaluator jobs: Leapforce, Lionbridge, Appen. 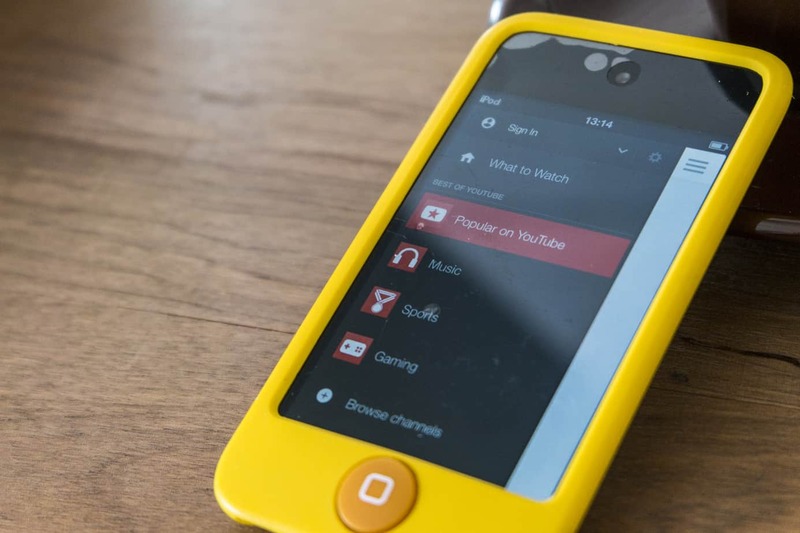 Learn how to make extra money this year on Youtube by downloading this guide. 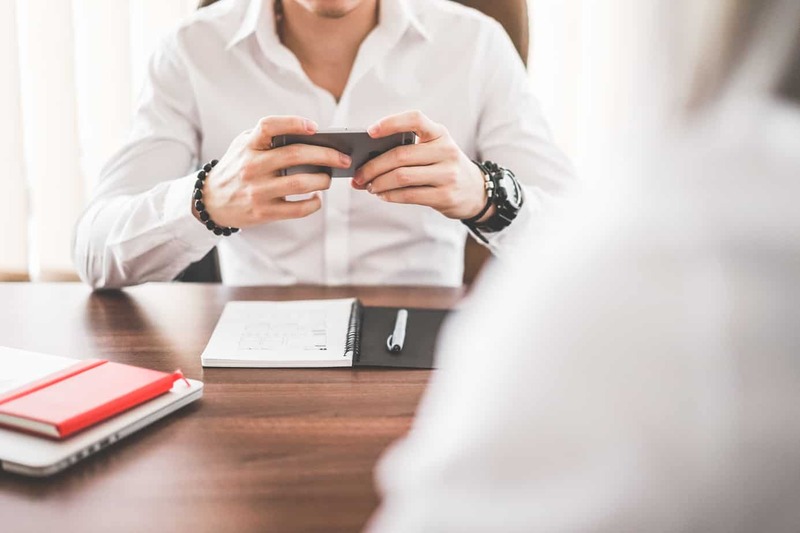 As an affiliate marketer, you, as an individual will partner with brands offering products or services and help market their offerings for a commission. 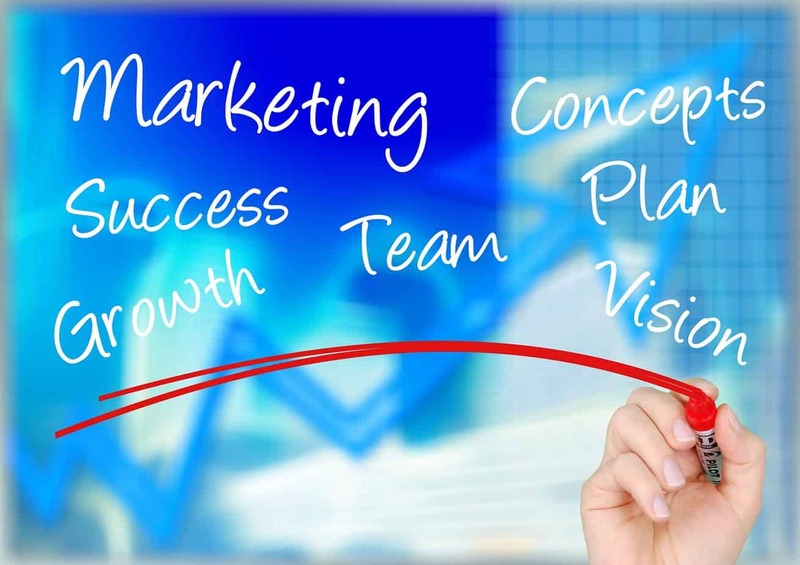 Here is a detailed post on how to become a successful affiliate marketer. Alternatively, you can start a blog and learn how to become an affiliate marketer by reading free resources online. Do you know how to advertise on big sites like facebook and google and provide your clients with an awesome ROI? If you do, you can set up a website and start providing your services to people who want to advertise their business online but don’t necessarily have the knowledge to do so effectively. Every day, many companies are paying regular people like you and me to mystery shop. The main aim of this is to test out their business products and services and to ensure that they/their staff are providing their customers with the best possible service. 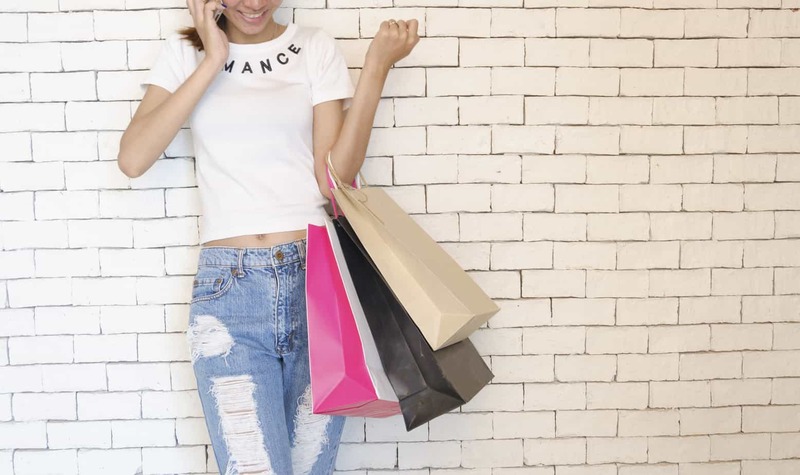 You can check out this post explaining mystery shopping in more detail as well as some legit websites to find mystery shopping opportunities. You can teach people on Udemy via courses and make tons of extra money from your home. Try it out here. You can start earning lots of extra money by managing social media accounts for businesses, bloggers and other internet marketers with super busy schedules. You need to have great working knowledge of how to market effectively on multiple social platforms. You also may need skills in designing graphics and templates for various social sites using graphics software. You can find those opportunities on Fiverr and in various facebook groups for bloggers and online business owners. Fiverr is one of the most popular sources of outsourced service. You can get paid $5 or more to complete tasks. Some of those tasks include content writing, doing research, creating graphics, SEO, building websites and so much more. Check out Fiverr here. Did you know that you can make money just for tweeting? You can find out more about this from this awesome blogger. Click here to download a free e-book that teaches you how you can leverage Instagram to make money. Click here to download a free e-book to learn how you can start making money from Facebook. 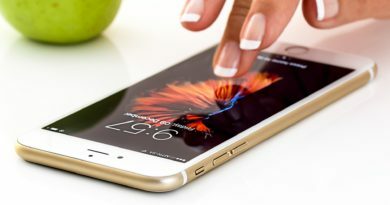 Many companies will pay you cash to download their app and keep it on your mobile device to collect data. 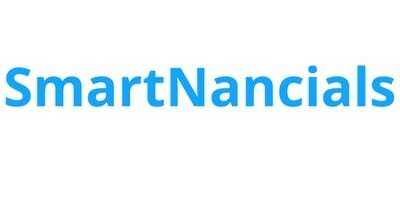 If you have a few extra minutes you can complete simple and fun tasks on spare5 and earn actual money in your PayPal account. You can use Swagbucks in place of Google to do your online searches. This is a very simple way to make some extra cash, especially if you search for lots of things online. Proofreading is a highly lucrative way to make money online. You can do this as an online job, or start your own proofreading side business and make some REAL money online this year. Check out Up-Work for proofreading jobs. That’s it guys. I hope you enjoyed this post and learned of some great ways to make extra money online this year. If you did, please share with friends so that they too can benefit! Also, feel free to look through other posts on the blog for more ideas on how to make extra money from home. Get Paid To Test Websites And Apps: You can get paid $10 or more per test! Great info as like me!Thank you!